Join the HOLLYWOOD Hype Team! 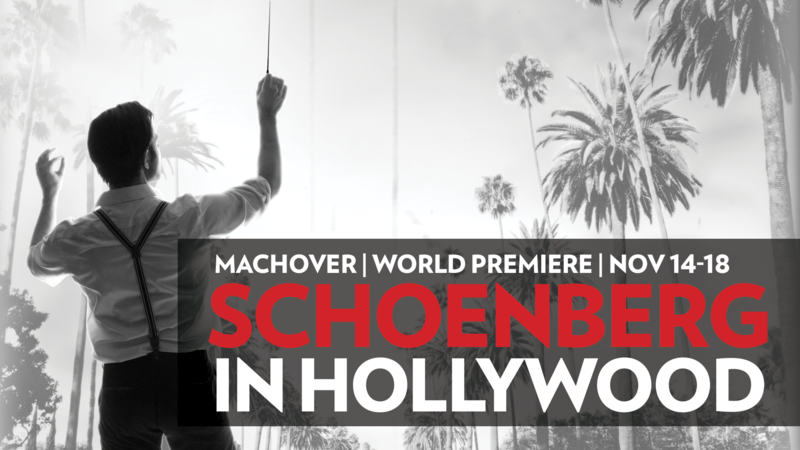 Attend the final dress rehearsal of Schoenberg in Hollywood and tweet, fb, and/or instagram the entire performance: Monday, Nov 12 at 7:00pm at the Emerson Paramount Theatre. 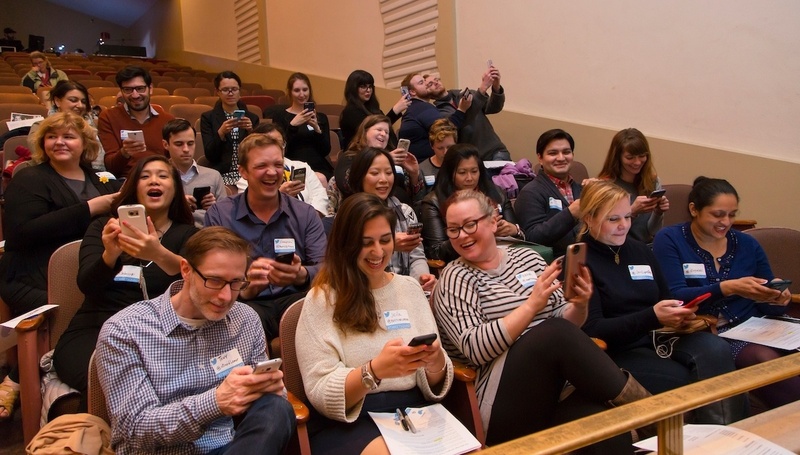 Our #HYPETEAM includes Twitter, Facebook and Instagram users! We will be able to take photos and boomerang videos during the performance (we cannot record audio or use flash).